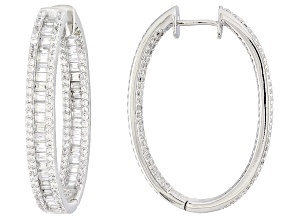 Every woman deserves a great pair of hoop earrings. 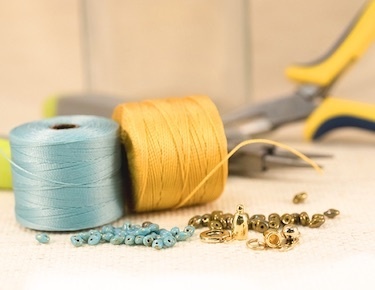 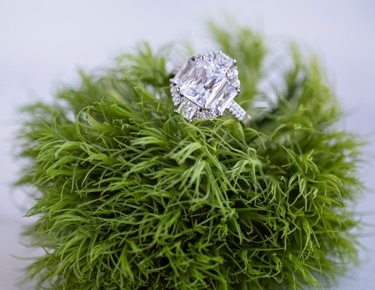 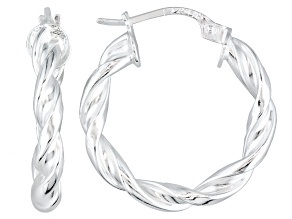 At JTV, you'll find hoops to fit your style and your budget. 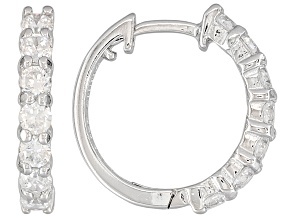 After all, hoops are an excellent earring option on days when you feel like ditching your studs. 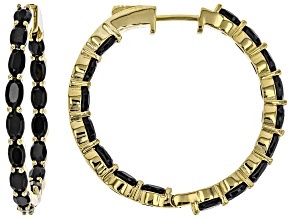 Shop for simple hoops, statement hoops and everything in between. 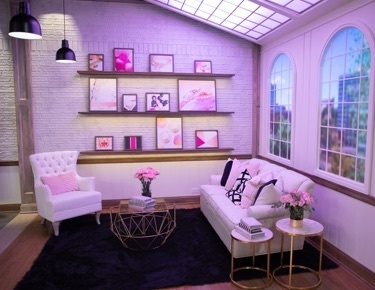 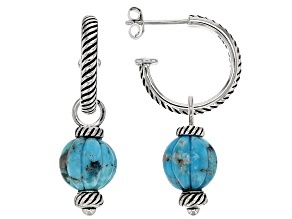 This diverse selection includes chic styles and brilliant colors to accommodate every look. 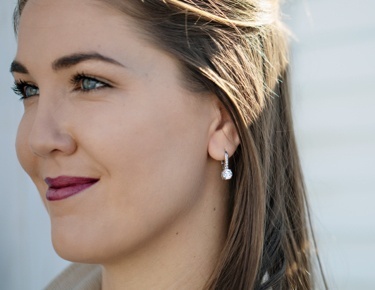 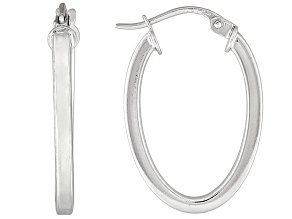 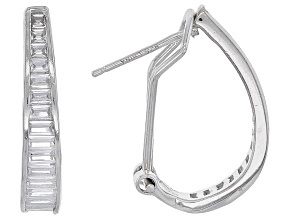 For earrings you can wear on the daily, try a pair of sterling silver hoops. 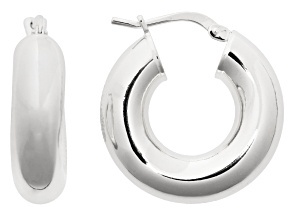 Silver hoops match any outfit, making them perfect for both work and play. 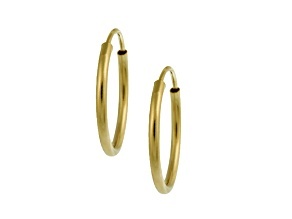 Gold hoop earrings are another classic choice. 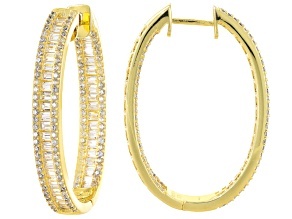 Pair your gold hoops with an astonishing gold bracelet or a decadent gold chain, and you are set for a glowing look. 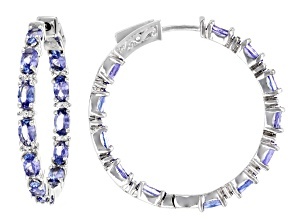 Color cravers might enjoy a pair of gemstone hoop earrings. 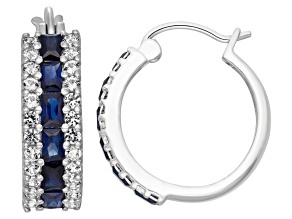 From emerald to sapphire and beyond, hoop earrings adorned with vibrant gemstones will add a pop of color to your look. 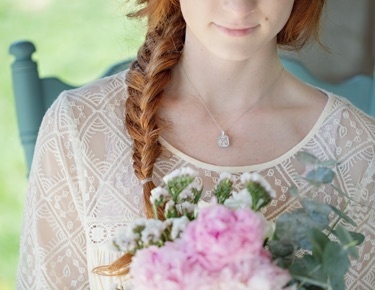 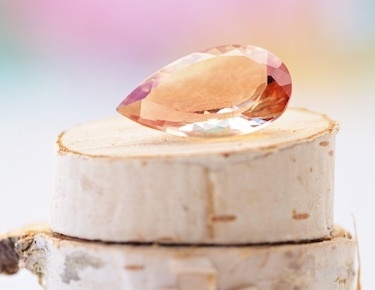 Search for a color that matches your favorite necklace, or look for a shade that brings out your eyes. 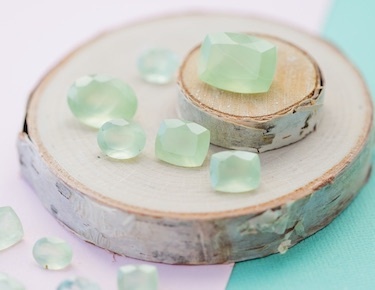 Indulge in a variety of luscious shades when you explore this selection. 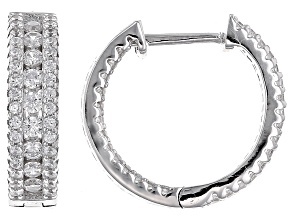 Try a pair of diamond hoops to wear to your next special occasion. 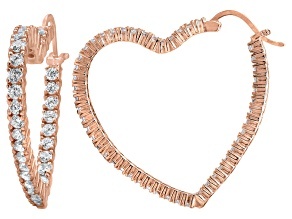 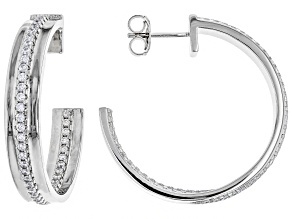 Diamond hoops are a gorgeous complement to formal attire, especially when your hair is pulled back in an elegant updo. 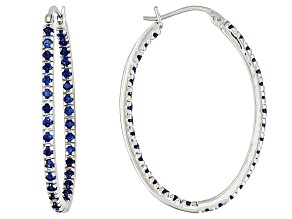 Find designer hoop earrings at affordable prices, including brands such as Bella Luce, Moda Al Massimo, Off Park and more. 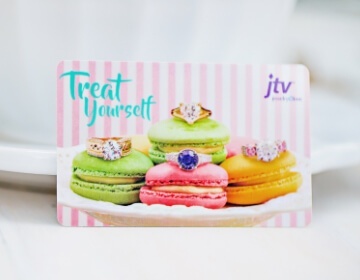 Looking glamourous doesn't have to cost you when you shop JTV. 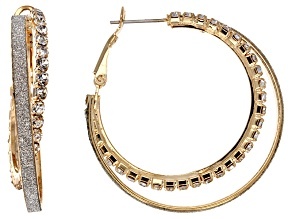 Find the perfect pair of hoop earrings, or shop for several pairs. 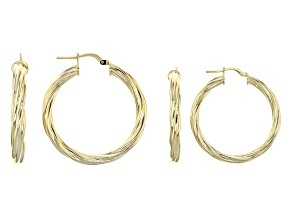 JTV also offers earring sets, so you can enjoy your favorite pair of hoops in different sizes and colors. 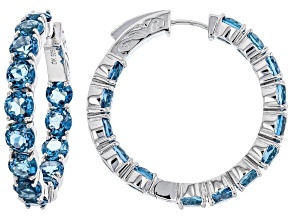 From casual to formal, you'll discover hoop earrings for every look. 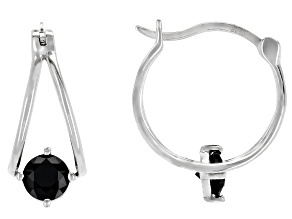 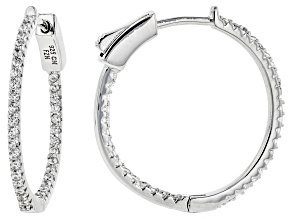 Add some pizzazz to your jewelry box, and explore these gorgeous hoop earrings for women.